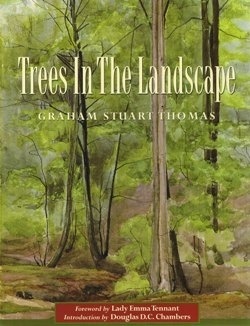 In this book, which is part history and part practical guide, Graham Stuart Thomas paints a portrait of the landscape movement of the eighteenth century and, in particular, the principles of Humphry Repton, assessing the way trees can be used to create landscapes. He goes on to explain the practical aspects of evaluating trees in the landscape, how to predict their future growth and shape and how to apply these lessons to the art of making new landscapes. Problems of drainage, climate, ground level and peculiarities of various species of tree and their ability to be mixed with others are all thoroughly discussed, and there is a comprehensive list of trees and shrubs suitable for landscape design.